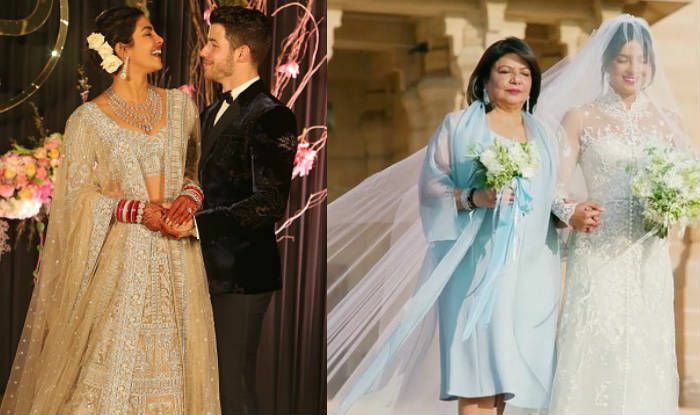 Here's why Priyanka Chopra's mother, Dr Madhur Chopra remained upset with her during her wedding. Actor Priyanka Chopra made an appearance on the popular chat show, The Ellen DeGeneres Show, and talked about her wedding. 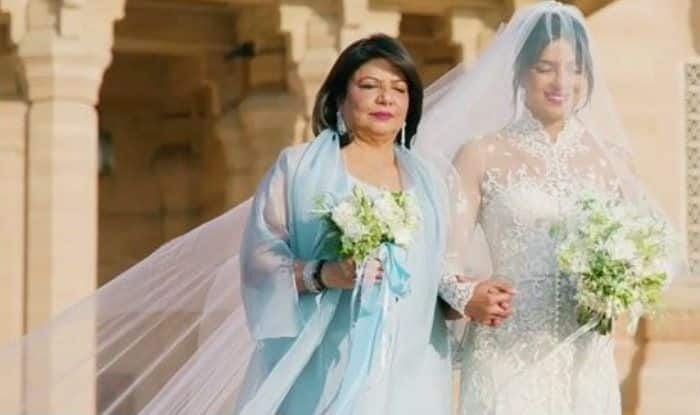 While sharing many inside details, the actor said that her mother was particularly unhappy with the wedding because she couldn’t invite all those she wanted to. The host, Ellen teased her by saying that it seems her wedding went on forever. Priyanka went on to say, “It was just three days! One Indian ceremony and one western Christian ceremony, and one day of pre-rituals—which we have in the Hindu wedding. But it was not, like … usually Indian weddings are a thousand people, at least. We only had 200, which was mostly family because both of us have giant families,” Chopra told DeGeneres. The actor said she and Jonas, 26, did not know much about each other’s careers when they started dating. “We showed each other our work from when we were younger—the embarrassing stuff, like, the horrible stuff. It was great. That’s how we got to know each other’s careers,” she said. Gushing about her husband, Chopra said she is surprised that he is so family-driven. “It shocks me how he’s not been corrupted. We know when you’re entertainment for such a long time … He’s so family-driven, he’s all about his parents. And he’s just nice and sweet,” she added.